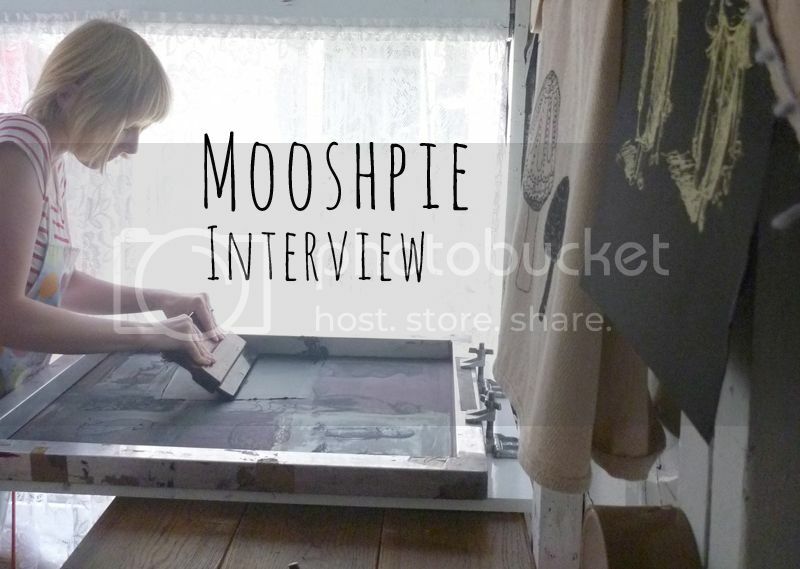 What first drew me to Francesca Eastwell of Mooshpie's work was her clear range of skills and talents. Cheska's an all singing, all dancing mixed media artist with specialties in screen printing, book binding, illustrating and animating to name a few. It is clear to see that each skill assists another, such as the knowledge of animation helping Cheska's screen printed illustrations come to life. Talking of illustrations, I really do love the haunting illustrations by Cheska, they remind me of those spooky twisted fairytales we're all told as kids. Like Hansel and Gretal who are kept captive and fattened up so they can be eaten by a cannibal witch. How messed up was that? 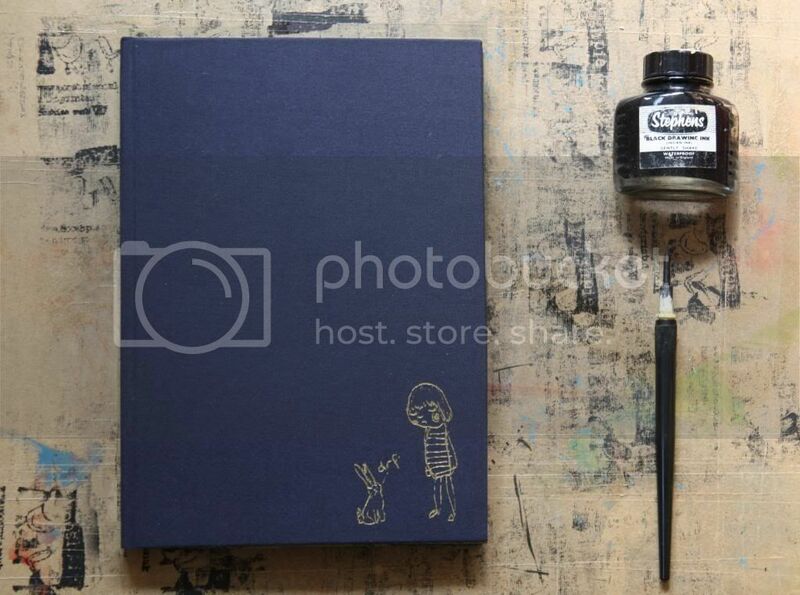 I see you have many strings to your bow, such as screen printing, illustrating, animating and book binding. Which skill is your absolute favourite? As for my favourite skill... It's so hard to choose, I love doing them all for different reasons, escaping to my shed for a spot of screenprinting- the smell of screen printing ink and my image magically appearing through the freshly squeegeed ink, hand sewing sections together for a new journal, but I guess when it boils down to it it's all about the drawing. It's the starting point for any of my other processes. A sketch that I do could get turned into a screen for printing, a delicate gold foil illustration on my hand bound books to being part of a sequence of images for an animation. How to you pull off screen printing in your shed? 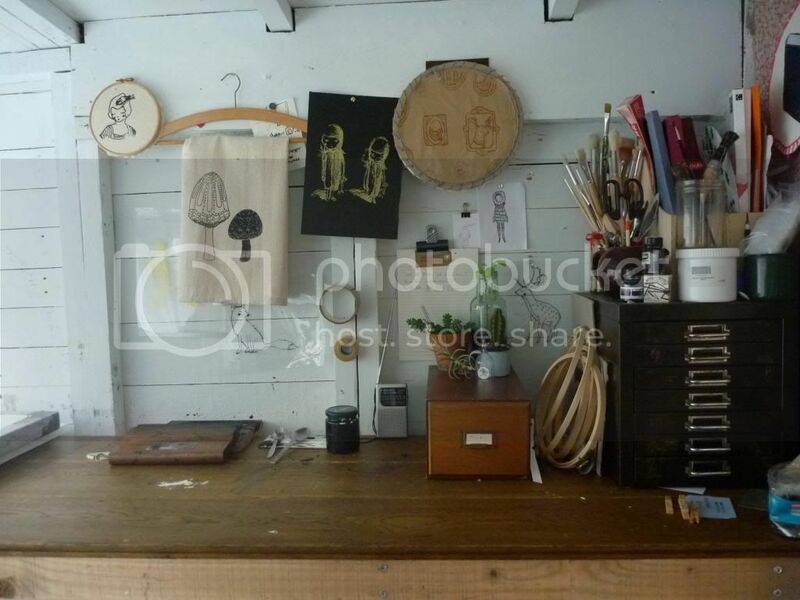 My shed studio is very much a DIY job, the main workbench area was built by my other half, (he used some left over oak floorboards from our living room). I painted it an off white and hammered loads of nails on the walls to hang tape, squeegees and inks and then moved in. I use an old kitchen cabinet door as the print palten (a solid hard surface in which to print on) with some screen hinges screwed into place. The hinges keep the screen in place while you print and helps with registration. The hinges are one of the best things I bought previous to having them I would have to hold the screen in place and hope that the print turned out! It has no insulation so it's printing in extreme temperatures from a stifling 37 degrees in the summer to a freezing -7 in the winter. My new best friends are an ink retarder for stopping my ink dry too quickly on my screens in the summer and a mini oil radiator for winter - though it only warms my shins. Lots of layers of merino thermals and cups of green tea and cake help too. I wash my screens out in the garden even when there is snow, rain or lovely sunny weather, I'm dedicated to printing. What illustrators, books or films have influenced your work? My work has a lot of comic darkness from studying folklore, fairy tales and children's stories in the illustrations for my prints and hand-tooling for my journals. I love Studio Ghibli, their animations are beautiful and full of great sadness too, they're always guaranteed to bring a few tears to my eyes! Are there any new creative skills you want to learn? I have an Adana printing press which I've had for about 5 years now that is crying out for some love. 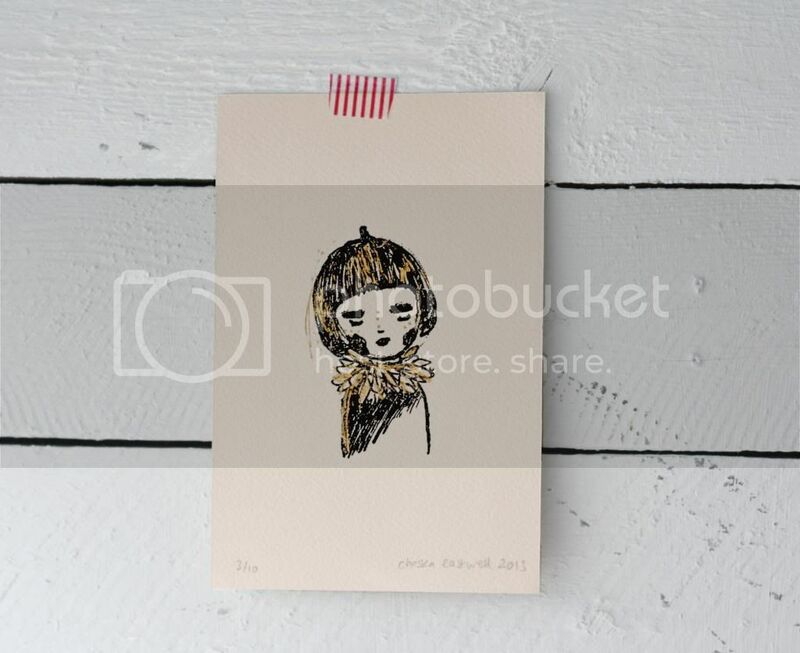 I plan to get it going in time for Christmas for some super letterpress and screenprint work! I also want to get confident on the sewing machine too, so I can start branching out into other areas! 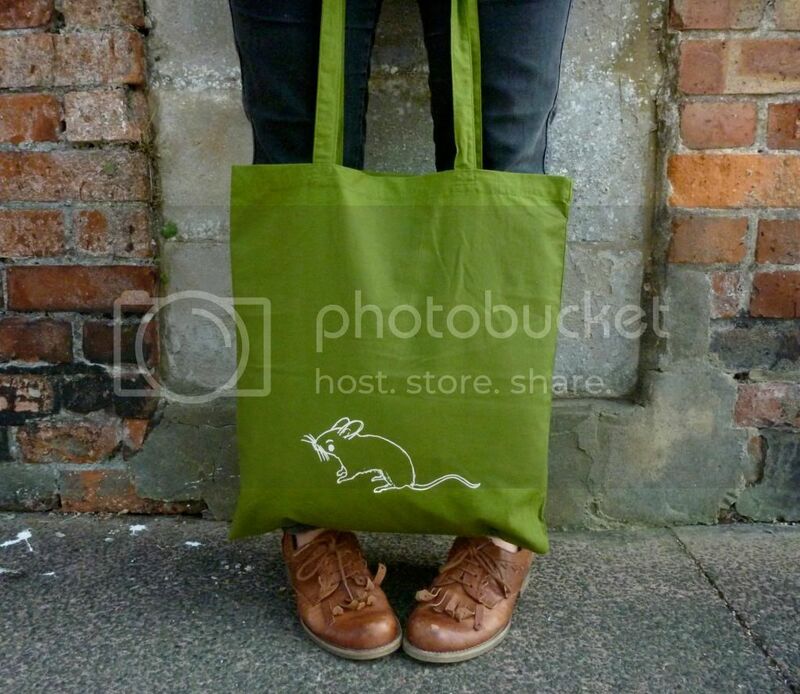 You do a lot of screen printing with homewares and canvas bags, ever thought about designing prints for fashion? I'd love to do prints for fashion, I have a shop on Spoonflower (an American company that can digitally print your designs onto all types of fabric) There are a couple of my designs on there of some birds and russian dolls which I've sold a couple of fat quarters of. I do plan to create some more prints just trying to find more time in the day. Back in November I was asked to do a commission for some hand bound journals for playwright Nick Payne for his play Constellations at The Royal Court in London. They were to be given as gifts to his members of cast and crew including actress Sally Hawkins and Rafe Spall. 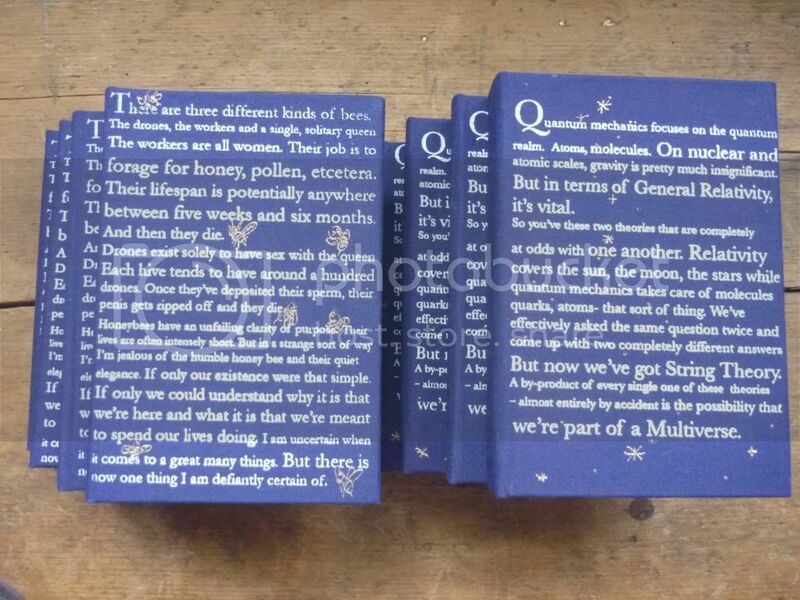 Each of the 8 journals were hand bound with screen printed extracts from the play and individually hand tooled gold foil illustrations of bees and stars! I was told that Sally Hawkins in particular loved hers! 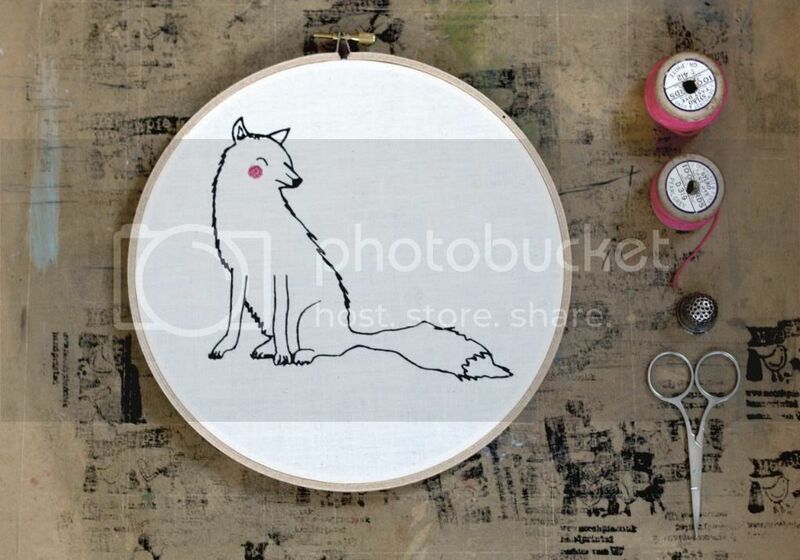 What advice can you give to someone wanting to start up their own business on Etsy? Etsy is a great place to sell your work but it's also very saturated with products, which can be a little overwhelming when you start up. Join your local Etsy Team and go along to any meet ups. This will give you a great chance to meet your peers and to also pick up tips and advice. I joined my Brighton Etsy Team and have taken part in loads of great things, including Etsy Mentors which was a pilot scheme from Etsy UK. It is where a more established shop helps a newbie / less experienced shop with different aspects of their shop from photography to tags and policies. When you do set up your shop, treat it as a physical shop. Think about your branding and story - what sets you apart from other makers, packaging, product photography are all very important too. Make sure you keep updating it to keep people coming back to your shop. 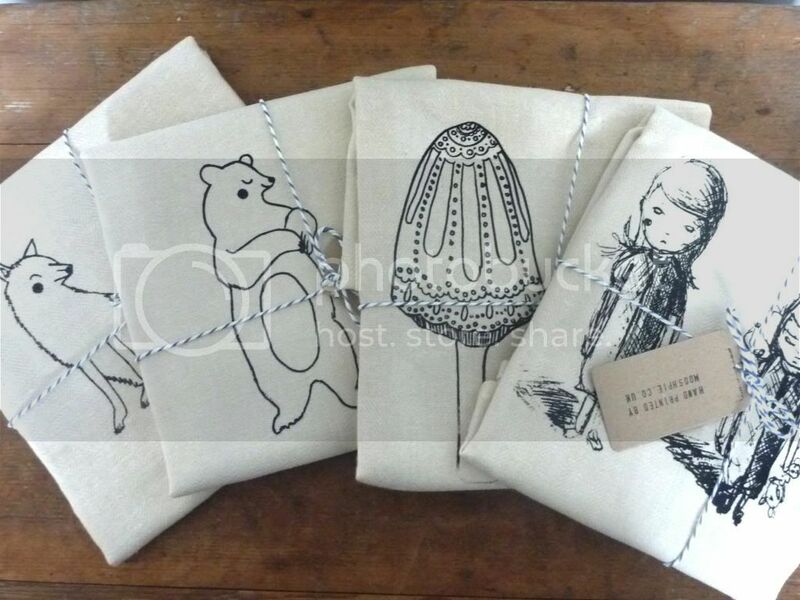 You can purchase Mooshpie products on Etsy and Spoonflower. You can also keep up to date with them on Instagram and Twitter. All images are credited to Mooshpie. So cute and lovely stuff that you have shown. Oh this is so interesting, I love this! I have to go check out the shop now!